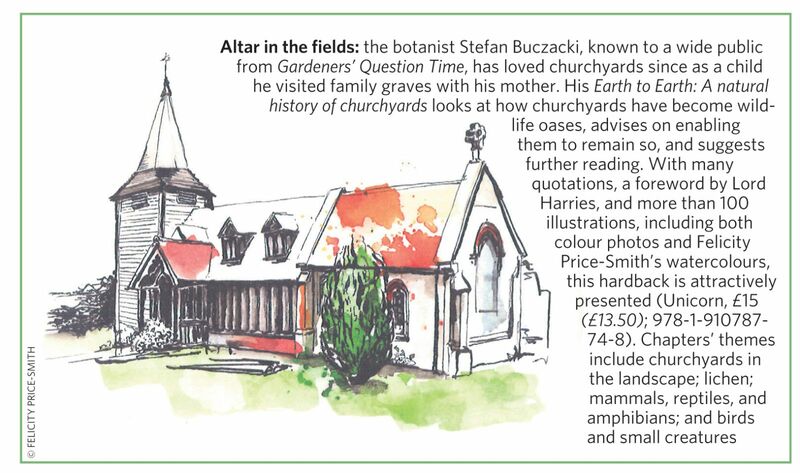 Unicorn title Earth to Earth by author and world-renowned botanist Stefan Buczacki featured in Church Times on Friday 17th August 2018. The article featured a watercolour illustration from the book by Felicity Price-Smith. Click here to read the feature and click here to find out more about the book.